Happy Friday friends!! What a week it's been - I feel like I've been running non-stop every which way and I'm so ready for the weekend! 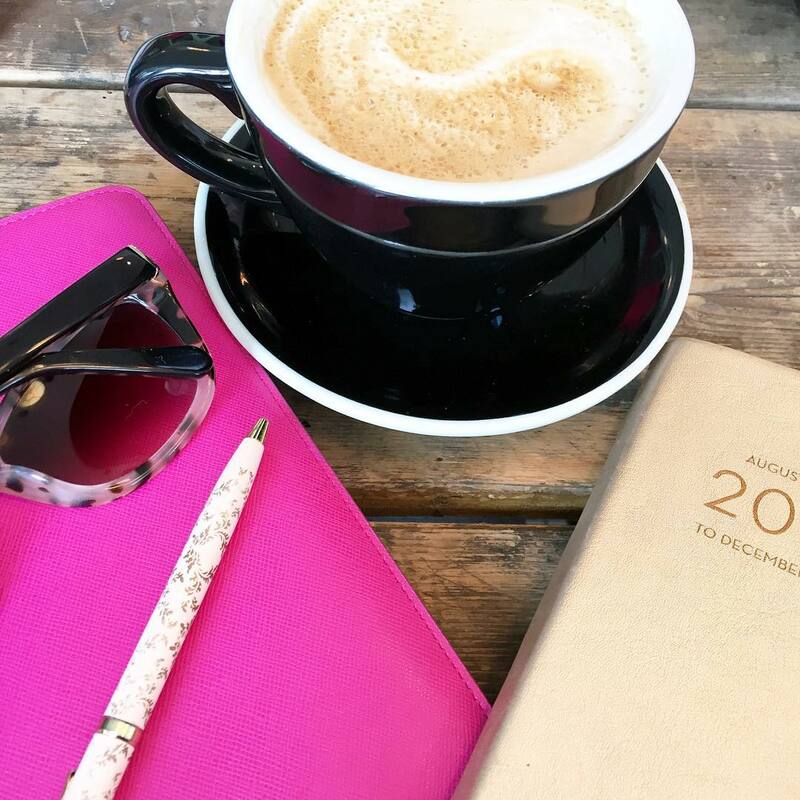 Sharing a good old fashioned favorites post and linking up with Amanda. My friend and co-worker shared this recipe with me earlier this week and it just screams summer! Bonus is that she said it was easy to make and perfect for a weeknight dinner. I mean can J.Lo get anymore gorgeous!? This woman turned 47 and it feels like she's Benjamin Buttoning all of us and aging backwards!! She looks incredible!! 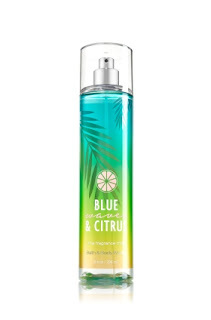 Over the weekend I took my niece shopping for her birthday and she wanted to stop into Bath & Body Works - I can't tell you the last time I was in one, but the scents are just as fruity and fantastic as I remember!! She picked up a little something for herself and I treated myself to one of their new summer mists - Blue Waves & Citrus. Honestly with the sales they run, I don't know why I don't stop in more often! Hands down my favorite NSALE purchase was this gorgeous trench coat for under $100! I didn't realize the detailing it had until it came in, but it has leather trim and fit true to size. Definitely a classic piece that I'll have for years to come! Funny story - when the coat came in, Won't be needing to wear it for a while - but I'm ready! 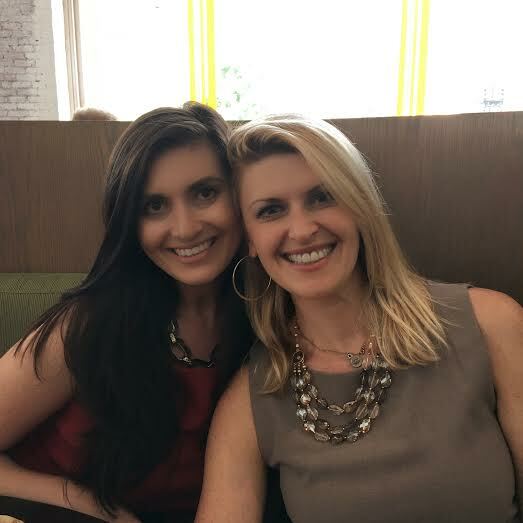 Yesterday was my sister's birthday and being able to celebrate over lunch was the best! We hit up Trade-Boston for some delicious food, the flatbread was a bit spicier than anticipated, but still really tasty! What I wish I would have gotten - the short rib grilled cheese...next time! || I shared my vision for our new bedroom and wouldn't you know SMP shared the dreamiest white bedroom that I know stylI'll pull lots of inspiration from. || Did you spend too much during the #NSALE? 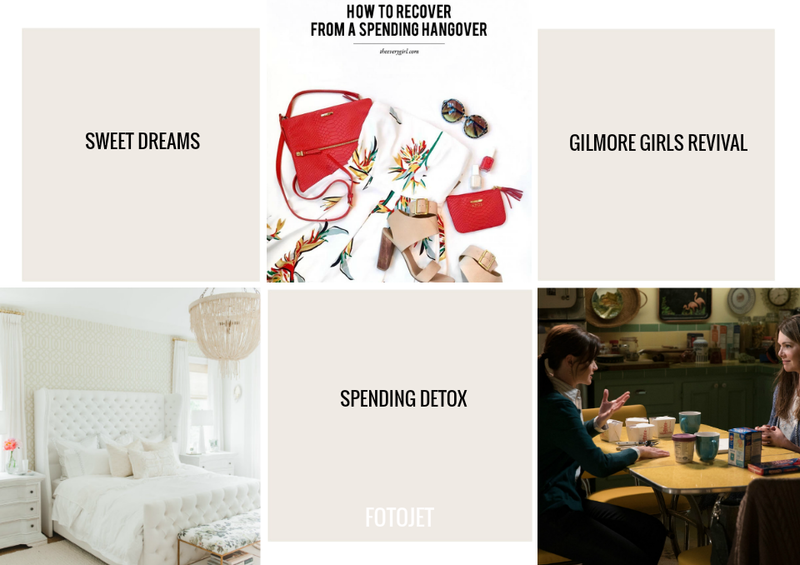 Read this on how to recuperate :) || We can all rest a little easier - Netflix has announced that the Gilmore Girls Revival is set to release on November 25th - are you ready? Hope you all have wonderful weekends!! Enjoy the last one of July! One of my sons got me 3 B&B mists for Mother's Day and I've been using them all summer. So good! You and your sissy are so cute! J-Lo is my fav too...so amazing! Speaking of my fav.....YOU...go have the BEST weekend!! J Lo is seriously #goals! When I saw her in Vegas I couldn't get over how amazing she looked! Happy belated birthday to your sister!! Have a fab weekend! How is JLo 47?! She looks amazing! That pizza also looks pretty amazing! 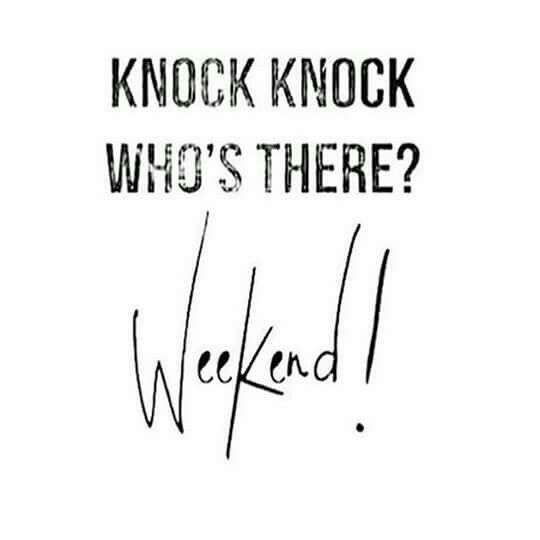 ;) Happy weekend! J Lo just keeps getting more gorgeous as the years go by--you're so right!! Happy birthday to your sister!! My sister is a blonde, too. My other is a redhead!! Orecchiette is one of my favorites and it looks so good with the squash! I'm definitely going to have to add this to my list of recipes to make. Yay for Gilmore Girls...I seriously cannot wait. Have a great weekend! So much here to love, but I am also cray-cray for J. Lo - she is nothing short of amazing!!! Happy Friday ! Happy B-Day to your sister :) She is beautiful like you . JLO is stunning ! I can't get enough of her, super gorgeous ! Whatever J.Lo is doing/eating/drinking I want to know! She looks killer! 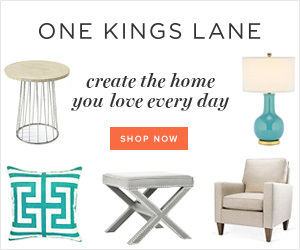 That recipe looks so yummy, for sure pinning! How fun to spend the day with your sister! And yayyyyy for Gilmore Girls!! LOVE that trench coat!! Dying for Fall weather so I can start wearing coats + boots! J. Lo is seriously on another level fabulous! I absolutely LOVED that green/turquoise jumpsuit! Happy birthday to your sister--how awesome you got to spend the day with her! Have a wonderful weekend love! yay for sister birthday time! the best :) and gilmore girls cannot come soon enough. LOVE the trench you got - it's so key to have a classic trench! i can't wait to wear mine i bought a few months ago and it's anxiously awaiting me to wear it haha. happy friday! Yum, that dish looks amazing! Perfect for summer! Also, that bedroom inspo is where it's at!! Oricchiette pasta is my favorite pasta of all time and that dish looks amazing! I can't wait to give it a try. Have a fabulous weekend! Awe what a beautiful picture of you and your sister for her birthday! That squash recipe looks amaaaaazing! My coworker just gave me some from her garden and they are HUGE, can't wait to make some yumminess with them! Enjoy your weekend girlfriend! Before I read the caption, I wondered if this was your sister - pretty girls! Happy FRIDAY! I love finding new yummy scents in B&BW. So many fun ones to try out! Happy bday to your sister!!! SO SO SO ready for GG, I know it's going to be amazing. Glad you were able to celebrate your sissy! A very Happy Birthday to your sister, you two look SO much alike; beautiful! I just pinned that pasta recipe because these days have been so incredibly busy that when it comes time to make dinner, my mind just freezes, this is perfect for those days! Your new trench looks so cute, you can't tell the leather details by looking at it, so it's good that you shared that because that makes it even that much more cuter and stylish! I think Nordstrom's sale this year was much better than in times past. I've never shopped their sales before, but this year, I did and got some really cute pieces I'm excited about! Their outerwear selection is amazing, including your trench! J.LO does not age, I don't know how, but she just doesn't! She looks the exact same as when she first stepped out with On the 6, gorgeous, and her style is ALWAYS on point! Thank so much for sharing, beauty, and I hope you have the best weekend ahead! Good lord JLO is hot. I am ten years younger than her and I want to look like that! That trench is so cute. I am staying away from Norstrom for awhile, need to recover and that link is perfect! Short rib grilled cheese sounds amazing and you must go back and order that and share some. You and your sister are so cute! Have a great weekend! Yes, JLO is the definition of beautiful! It's crazy how great she looks. You know she works hard for it though. I heard her talking about her diet and workout. It's intense, but it's defiantly paid off! Your trench coat really is the best purchase and for that price you can't beat it! 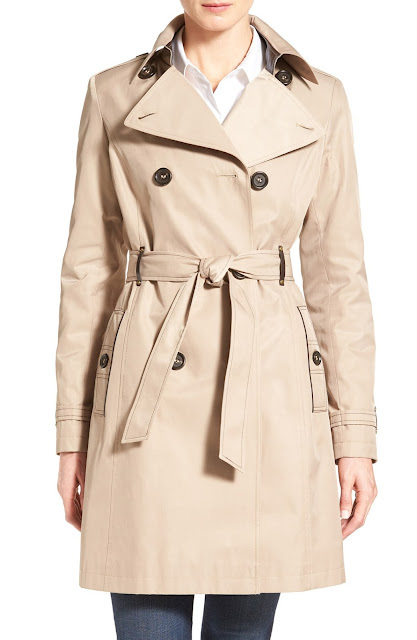 I just bought that dang trench - I've been looking for an affordable one and pulled the trigger. Oh, and some sunglasses. Fourth time checking out with the anniversary sale - it needs to end!!! Yes so excited for Gilmore Girls! Best news of the week! That pasta recipe sounds delightful! Perfect for using up some veggies my sister gave me from her garden too. Your flatbread looks good but ummm short rib grilled cheese?!?!?! YES!!!! That sounds amazing!!!! I do love the trench you got!!! Such a classic, timeless piece. I hope you have a great weekend! I completely agree with you about JLo how can she look that good. So not fair!! You and your sister look so much alike, just different hair color! Hope hou guys have a wonderful weekend! 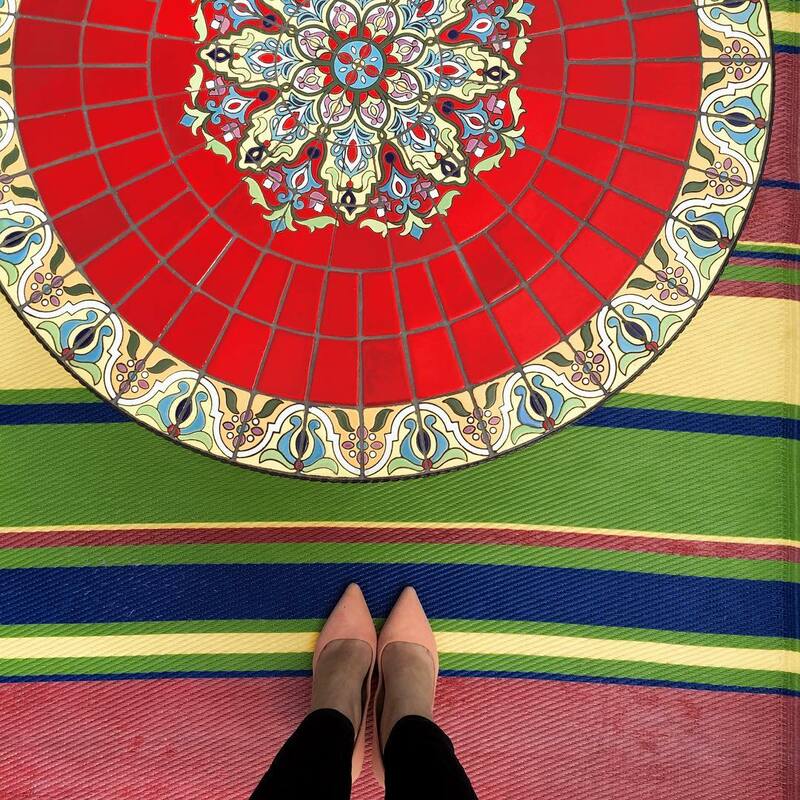 The Gilmore Girls revival is making my heart so happy! Can't wait!! I can't wait for Gilmore Girls!! And I can't wait to try that summer pasta. It looks so good. 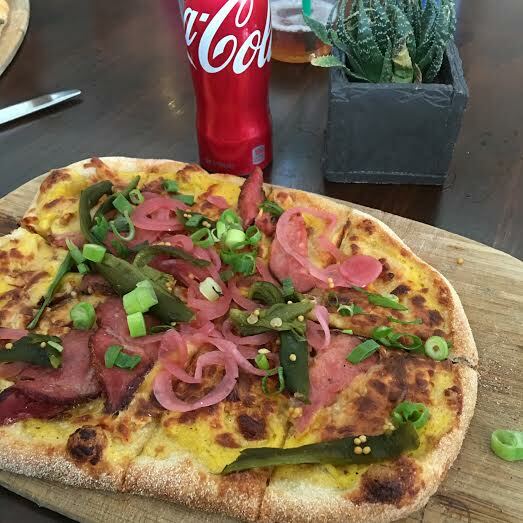 Loving that pizza photo and how much fun you had this week. Have a great weekend. Girl, I feel the same way about Jennifer Lopez. She is STUNNING. I hope I'm half as good looking as she is when I'm that age! And LOL about Benjamin Button... so true! JLo either has an amazing doc or amazing genes! She is ageless! I know she puts in work at the gym but her skin is flawless, too! She looks way better at 47 than I even did in my 20's! I seriously can't wait for the Gilmore Girls revival! It's going to be so good, and I might have almost started to cry when I saw the preview! That's awesome that you got to celebrate with your sister for her birthday! There's nothing better than some quality sister time! I hope that you have a great weekend! Great post, babe!! Thanks for the recipe! That recipe is so Summery! So fun that you're so close to your sister and could have a birthday lunch! I LOVE that trenchcoat! I've been looking for a good one for such a long time. Hope you get to fit some R&R in this weekend. Bath & Body Works has amazing sales so I always wait around for them and then stock up. So fun to celebrate your sister this week. Two pretty ladies! J Lo just keeps looking better and better. Hope you're having a good weekend! 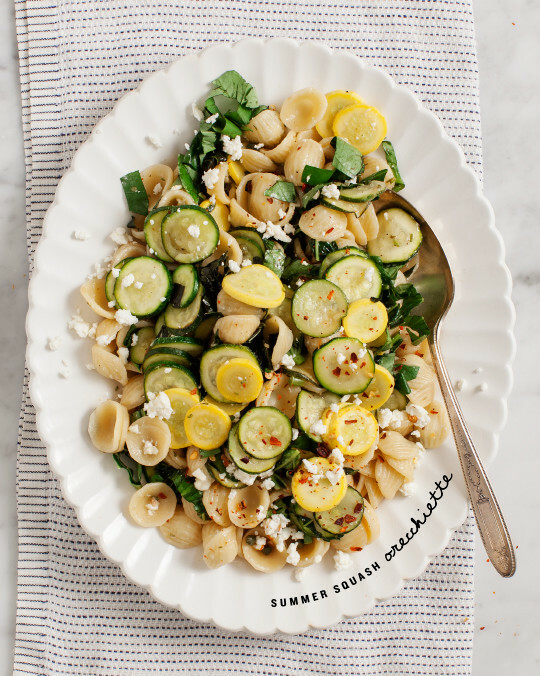 Wow, that recipe looks really delicious love pasta and summer squash! Ahh, just when I thought I couldn't possibly love J.Lo anymore than I already do... you show me this! That jumpsuit looks insanely gorgeous on her! Just pinned that recipe and obsessed with the trench! Such a find, how did I miss it?! oving all the snaps with the new bag in them! I loved seeing you going berry picking that has been something on my wishlist! One of my coworkers just gave me two summer squashes - definitely perfect timing to see this recipe! Yum! Yay for the trench working out! I love that one! That recipe looks sooo good- I don't think I've ever had that type of pasta before! i didn't spend anything on the nordstrom sale, go me! however, i am always recovering from a big spending something lol so i will check out that blowing the bank article. that trench though, absolutely gorgeous! should have grabbed it. and seriously with JLo. She is flawless! I have never watched The Gilmore Girls but I kind of want to. Happy belated birthday to your sister. J.Lo does look amazing but I don't care for those jumpsuits, especially the brown one but hey she can definitely pull them off. And that zucchini dish has me going gaga. JLo is freakin gorgeous and has a body to die for! I def think she has become more beautiful with age even though she doesn't look a day over 30! I haven't tried Trade Boston but the Chicken Bacon Avocado flatbread at the lobby bar at the Boston Park Plaza is so good! So excited for Gilmore Girls! !